In some very 2019 news, pop stars Grimes (née Claire Boucher) and Azealia Banks have been subpoenaed in the ongoing lawsuit over Elon Musk’s bad tweet. 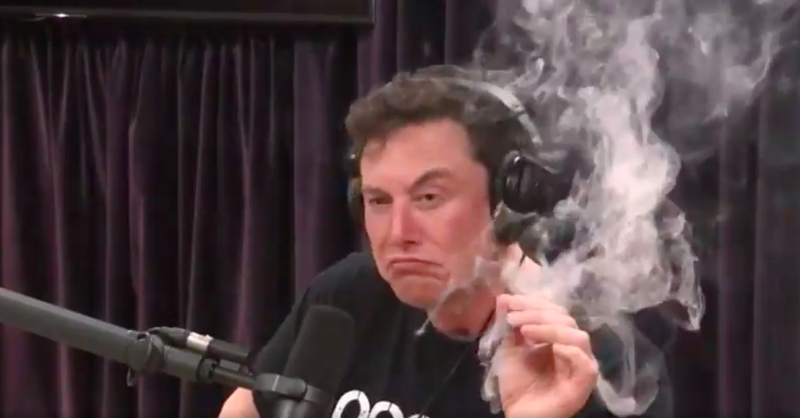 You remember the one: In August, he announced that he might be taking Tesla private at $420 a share, a figure that turned out to be a wildly miscalculated weed joke. Now, the SEC is suing him for misleading investors, and, due to their very public feud, the two artists may hold some key information. The subpoenas won’t require Grimes and Banks to testify in court. Rather, they require the two to preserve any communications, online or otherwise, that could be considered evidence. Musk, meanwhile, still has a Twitter account.